Pirate Parties are fun, there's no doubt about it. But if you want to shake things up a little and make your party girl-friendly too, a Peter Pan Party keeps everybody happy. Peter Pan himself couldn't have said it better... " Fairies! Mermaids! Indians! Pirates!" And don't forget the Lost Boys and that giant clock-eating crocodile. So much scope for creative party planning, right there. Our family are mad keen on the 2003 version of Peter Pan, starring Jeremy Sumpter. It's a live action film and as magical and colourful as Peter Pan should be. The Disney version has yet to grace our TV screen. 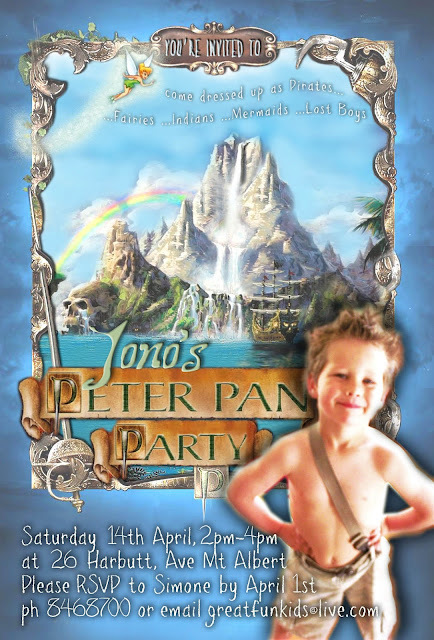 We have managed to convince Scrag that a Peter Pan Party will be loads of fun for his fourth birthday. 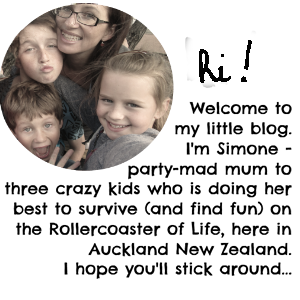 I am bursting with ideas for this party, helped along by my dear friend and wonderful Party Planning Assistant, Pinterest. What better way to collect all your party ideas in one place? A visual feast it is too. 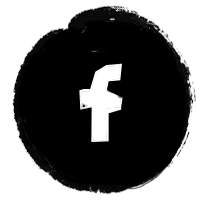 PINTEREST PARTY PLANNING: Are you on Pinterest yet? It's the perfect tool for planning a party. I create a board for each party I am planning, and pin ideas from all over the place. Then I add pins of my ideas to the board when the party is complete - a great way to put my ideas and party posts out there! 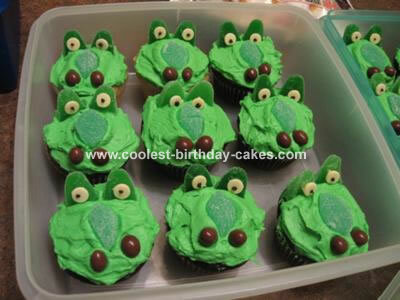 I'm going to HAVE to make these croc cupcakes! I'm so pumped about it I've even started making things. Yesterday... a Map of Neverland. Using a pencil, sketch a rough outline of the map onto brown craft paper; then go over more carefully with a fine black marker. You can see that my version is a lot more basic! I used twist-up crayons to add some soft colour and then carefully tore around the edges of the paper. To get the "aged" look, I used old teabags, squeezing the tea onto the paper and smearing it around "artistically". Build up layers for a really ancient-looking map. LOVE this party idea. Great map! 2003 Peter Pan is my favorite too. Has it been a whole year since Buzz! Crazy how fast the year is flying! 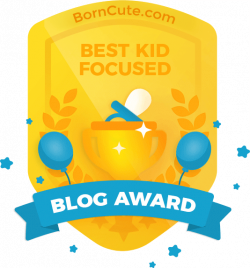 Hi, just discovered your blog today and love it. I too am a pinterest fanatic, we designed and built a kids playhouse this summer via pinterest. I will look you up. It is going to be an awesome party!!!! Loving the sound of those games!!! oh, just pinned your map too - love it!